Mary Ann Davidson is the Chief Security Officer at Oracle Corporation, responsible for Oracle Software Security Assurance. She represents Oracle on the Board of Directors of the Information Technology Information Sharing and Analysis Center (IT-ISAC), and serves on the international board of the Information Systems Security Association (ISSA). 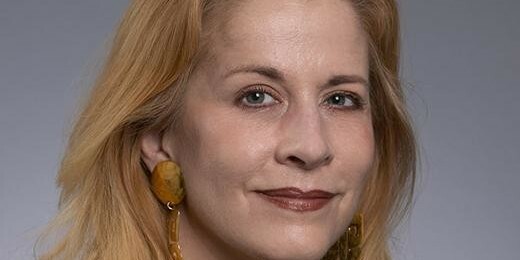 She has been named one of Information Security’s top five “Women of Vision,” is a Federal 100 award recipient from Federal Computer Week, and was recently named to the ISSA Hall of Fame. She has served on the Defense Science Board and as a member of the Center for Strategic and International Studies Commission on Cybersecurity for the 44th Presidency. She has testified on cybersecurity to the U.S. House of Representatives (Energy and Commerce Committee; Armed Services Committee; and Homeland Security Subcommittee on Emerging Threats, Cybersecurity, and Science and Technology) and the U.S. Senate Committee on Commerce, Science and Technology. Ms. Davidson has a BSME from the University of Virginia and an MBA from the Wharton School of the University of Pennsylvania. She has also served as a commissioned officer in the U.S. Navy Civil Engineer Corps, during which she was awarded the Navy Achievement Medal.